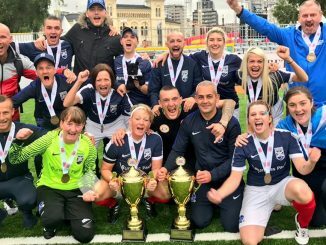 Scotland completed their games in San Pedro del Pinatar, Spain, by repeating the weekend 2-0 victory over New Zealand, with Jane Ross and Fiona Brown the scorers. 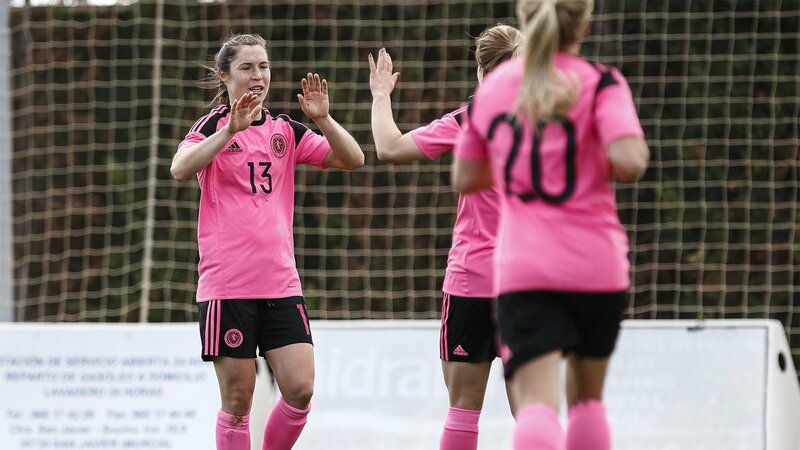 Clear cut chances were hard to come by in the first 25 minutes, but Scotland’s Kirsty Smith saw her shot blocked in the box and Ria Percival’s strike from distance at the other end went fizzing wide of the goal. Ali Riley nearly gave New Zealand the lead after breaking into the box but Lee Alexander pulled off an outstanding save. Shelley Kerr’s side thought they had gone in front on 32 minutes through Rachel Corsie, who instead conceded a free kick for a foul. However, 5 minutes before the break Scotland did go 1-0 up. Caroline Weir played the ball out wide to Fiona Brown who drove the ball low into the box and Jane Ross netted for her second goal of the double-header and fifth in her last seven games. Three minutes after the restart and it was 2-0, Fiona Brown bursting into the box and finishing into the corner of the net. Erin Naylor kept the Kiwis in the game when making a great save to deny Erin Cuthbert in a one-on-one. 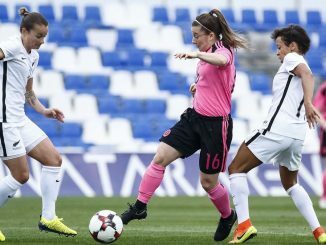 Abbi Grant came off the bench to make her Scotland debut and was close to scoring late on, firing narrowly wide of the target.